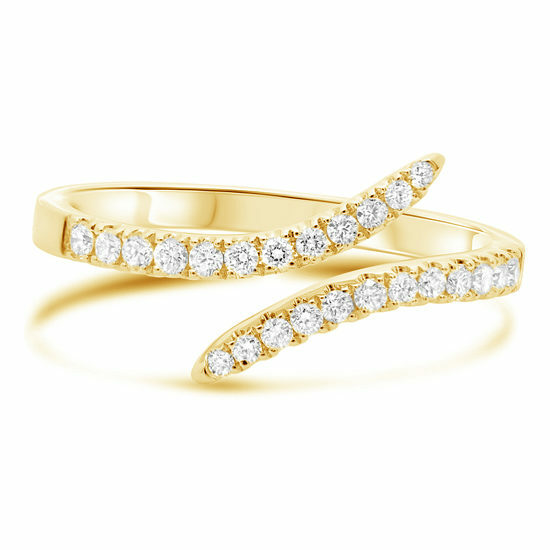 Alluring and chic, this gold and diamond wrap ring is an amazing accessory for the New York Fashionista. 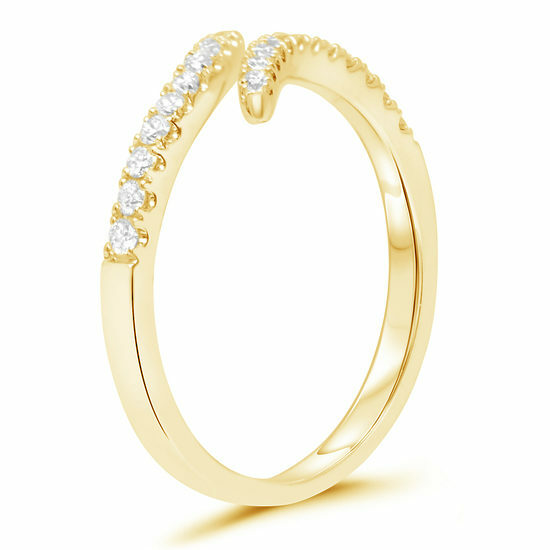 This ring is perfect to wear day to night and is beautiful on its own and stacked with other rings too. Ships In: Please allow 3-6 weeks to ship.